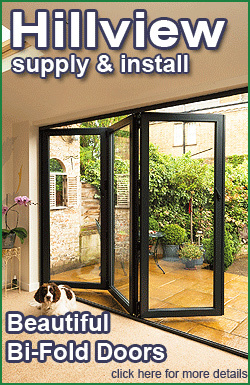 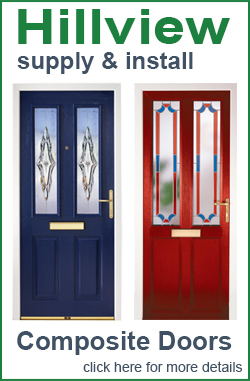 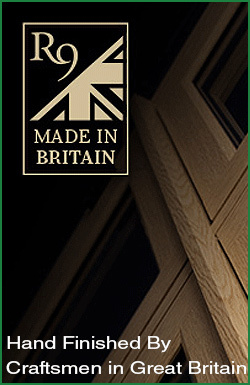 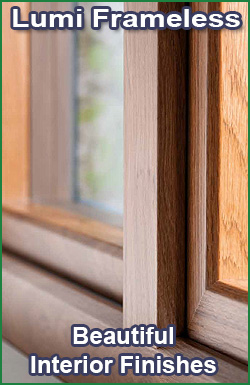 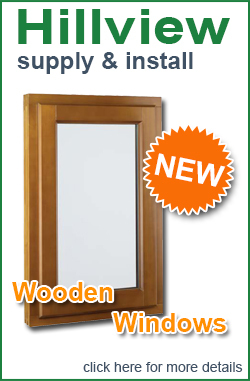 Supplied with a 10 year guarantee, these windows are available in a choice of colours and woodgrains. 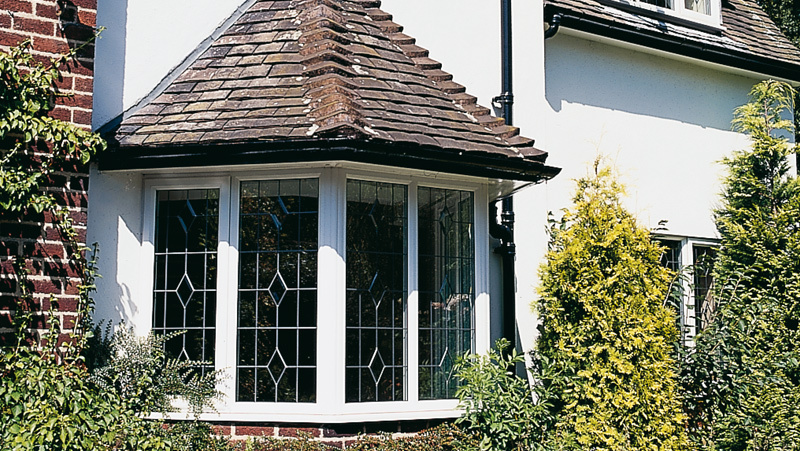 They offer stylish design with low maintenance and come complete with Planitherm Energy Efficient Glass. 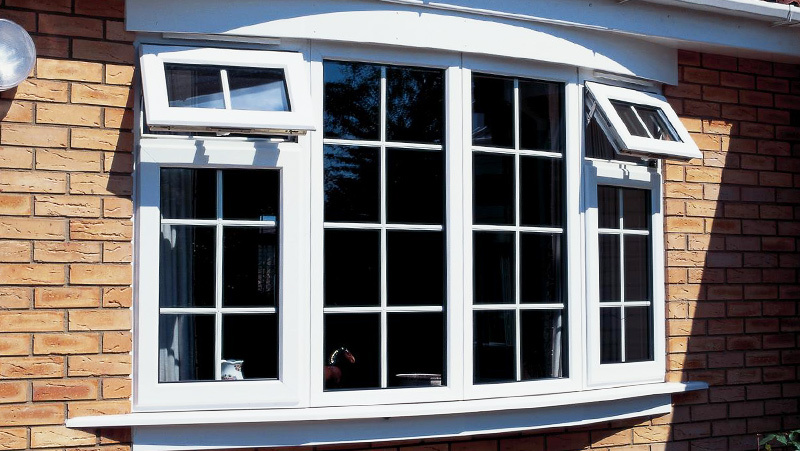 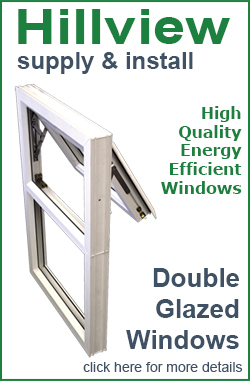 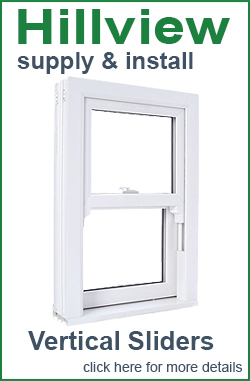 Hillview can also supply and fit a range of secondary double glazing suitable for listed properties or a specific situation where a replacement window is not possible. 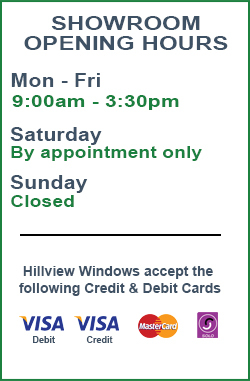 For more information or to request a quotation please call 01635 278778 or emailinfo@hillview-windows.co.uk or come and visit our new showroom in Burghclere.